Looking For High End GK Training ? This Is The ONLY ONGOING GK Training Residential In The USA. If you are a professional or college goalkeeper that needs high end professional goalkeeper training, come and visit us at our national goalkeeper center here in Florida. 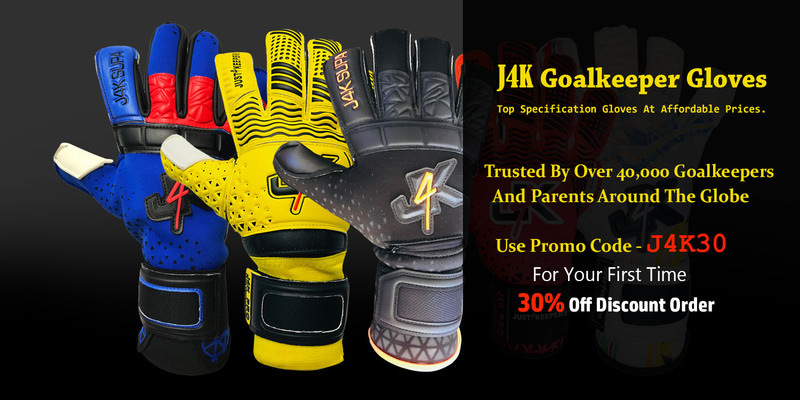 Whether you are a goalkeeper that is coming back from injury and you want J4K to give you the extra attention your club/college cannot currently give you, or maybe you are out of favour at your current club/college and you want J4K to keep your sharpness up and also you maybe want to tap into our vast international contacts to get you an opportunity, we can help with all your goalkeeping needs. For Keepers Who Want To Get The Edge, So We Can Be Their Pre Season, Before Their Soccer Pre Season Starts. Keepers From Out Of The USA That Want To Train Within The USA And Want J4K To Help Them Maybe Gain A College Scholarship. Please Note: At present there is only 6 goalkeepers per week allowed to participate and places are given on a first come, first served basis. 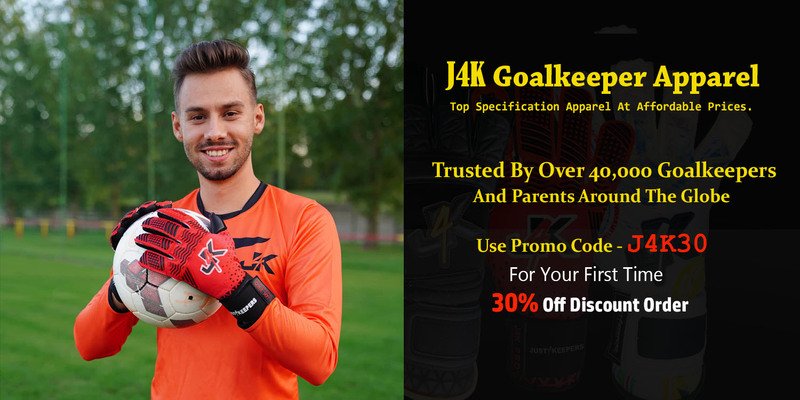 If you are interested, please get in contact with Just4keepers below and we will get back to you, to make sure we can fulfil your current goalkeeping needs. If we feel we can help, we will then send you the booking page, so you can book your goalkeeper training here in Florida.